Tamilnadu Postal Circle has released released the job notification for 11 vacancies in Chennai. The candidates who are from that location can eligible to apply for the job post vacancies. Every year Tamilnadu Postal Circle Recruiting new candidates to fill their job vacancies in their office. Now Tamilnadu Postal Circle Job recruitment has been released and the candidates can able to check their notification at the bottom of this post. You can check their upcoming notifications at their official website regularly. Tamilnadu Postal Circle has been released the notification for the post of 11 Staff Car Driver vacancies on 19.07.2017.They invites Candidates to fill their 11 Vacancies. The candidates who are eligible for the post can ably to apply through online. As per the Tamilnadu Postal Circle Recruitment 2017, the application start from 19.07.2017 to 21.08.2017. So the eligible and interested candidates can able to apply to the post of Staff Car Driver. Here you can find Tamilnadu Postal Circle job how to apply, eligibility details, application fees, Age limit and selection process. For more government jobs for Tamil people, Stay tuned with Tamilan Jobs website. Tamilnadu Postal Circle has released the following vacancy details with their recent recruitment. They give huge surprise to the candidates. They invites 11 Candidates to fill their vacancies. You can check their job vacancy details by post below. The eligibility Criteria to apply for the Tamilnadu Postal Circle Job has been officially released on their notification. It is very important to apply to that vacancy. The candidates required to check the Eligibility details for Tamilnadu Postal Circle recruitment 2017. Candidates are requested to check their education qualification required for various Tamilnadu Postal Circle job opportunities by post. Tamilnadu Postal Circle has required age limit to get application online. So only allowed aged candidates application only processed at the time the selection process. So kindly check out the age limit below. To apply for the various vacancies released at Tamilnadu Postal Circle, the candidates are required to pay the application fees. The fees details may vary by cast. The candidates can check their application fees by their cast. The candidates who have interested for the post can send their application form to the given address without fail. 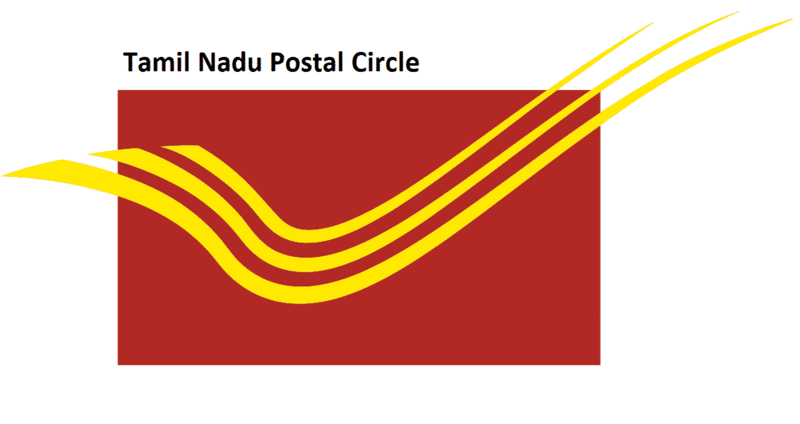 Download Tamilnadu Postal Circle Official Notification: Click here to Download! K.Mathavan i am badge driver. Qualified : 8th std pass. Hi I am 10 th fail….